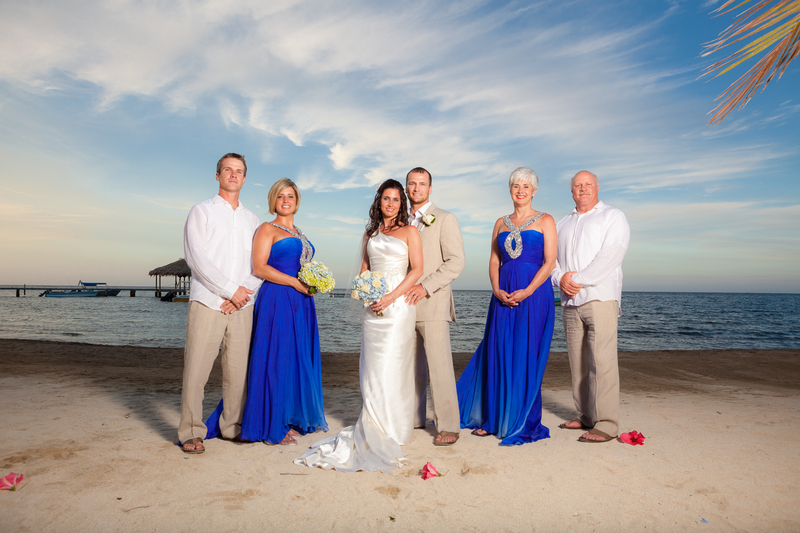 Welcome to Roatan Photography! 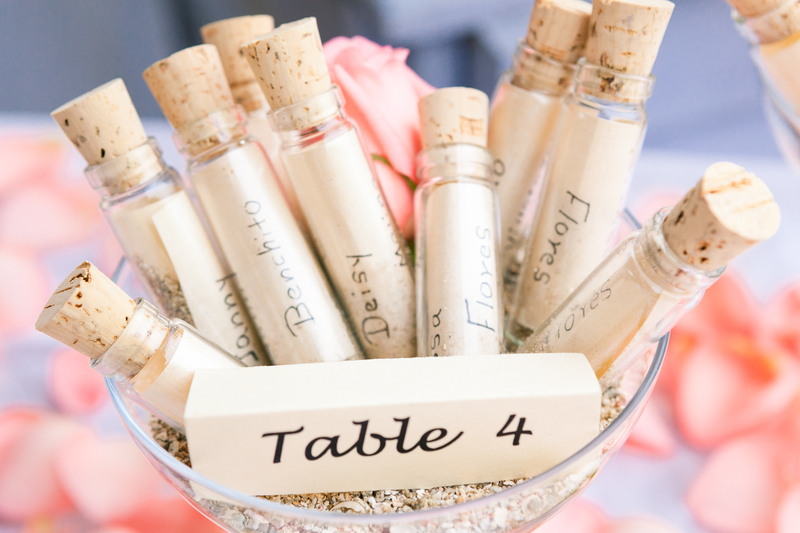 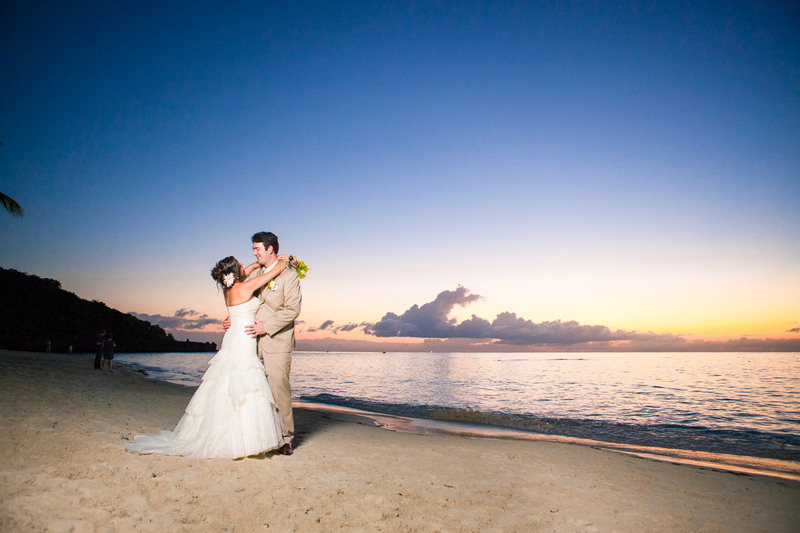 On our site you’ll find an extensive selection of stunning photography showcasing Roatan’s finest Wedding and Portrait photography and the island’s breathtaking Caribbean scenery. 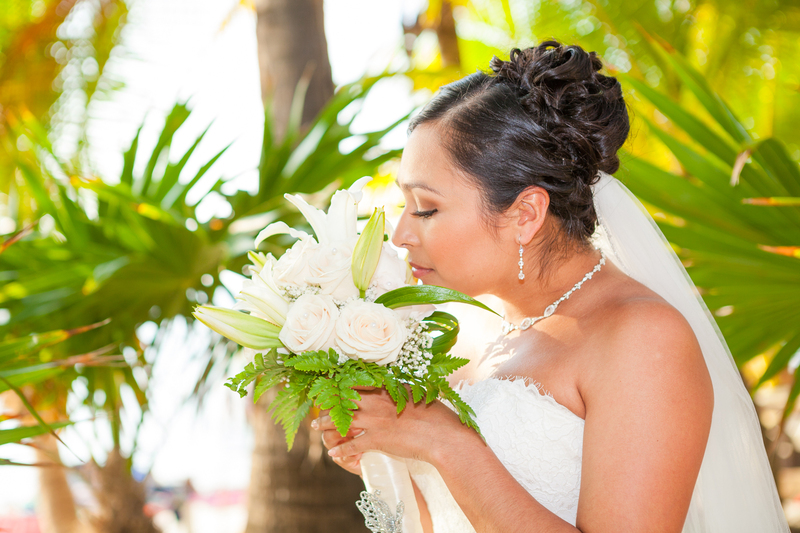 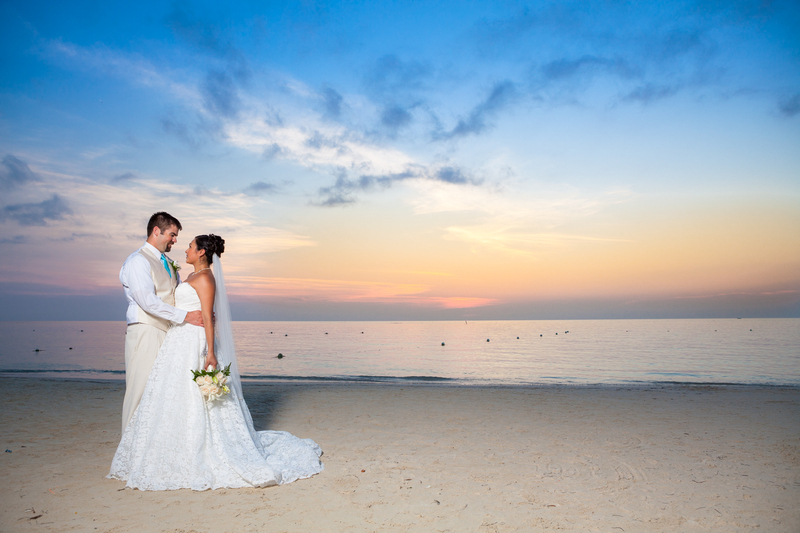 We specialize in destination weddings and on-location portraits featuring Roatan’s beautiful beaches, clear turquoise waters and lush tropical nature. 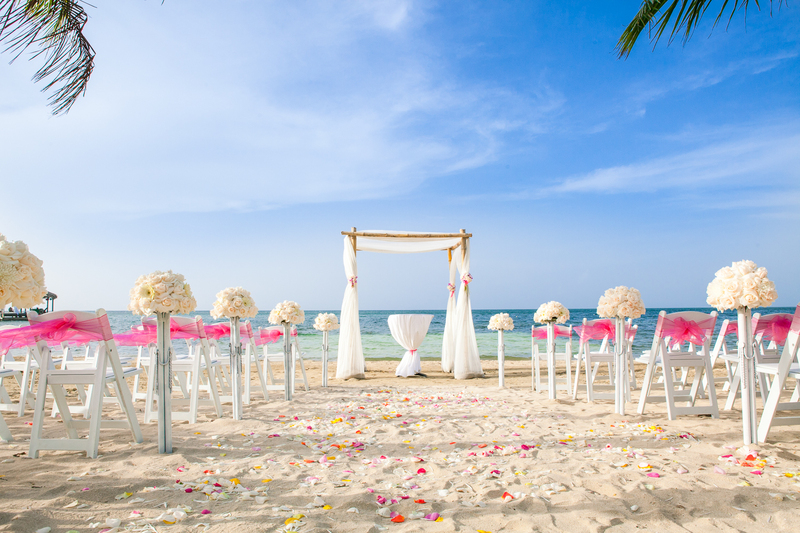 Please visit our blog to see our latest work and explore Roatan’s spectacular locations… you’ll be sure to find one that’s perfect for your special occasion.